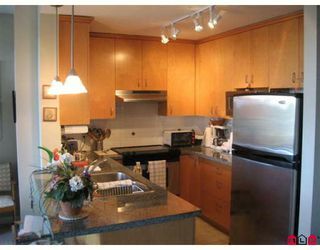 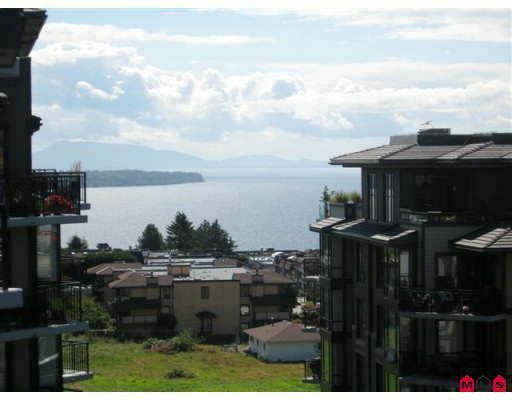 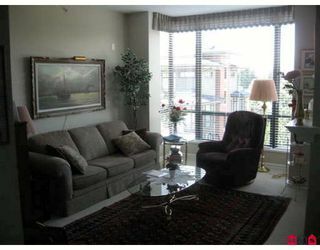 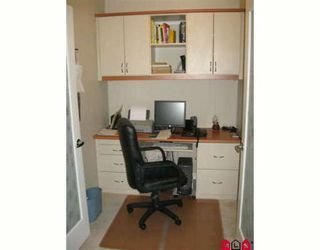 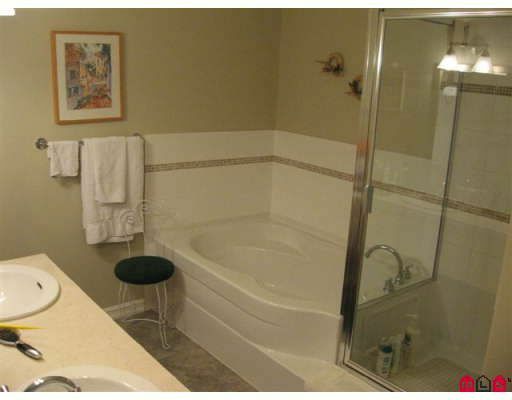 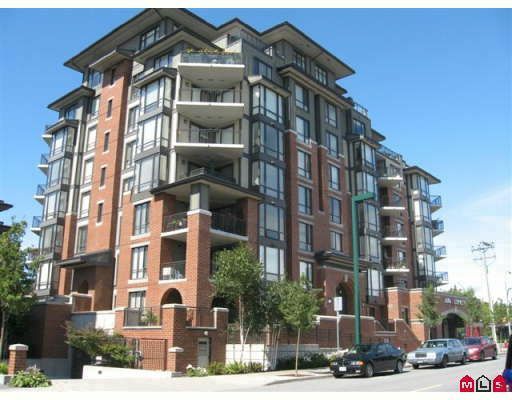 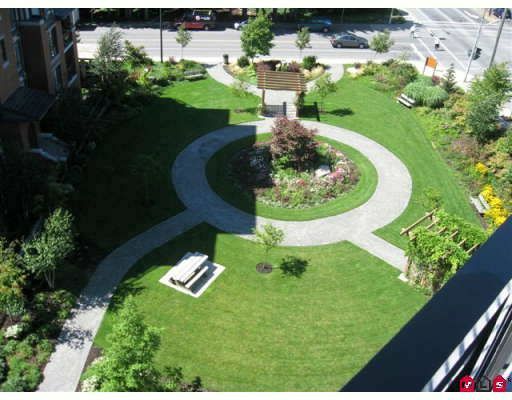 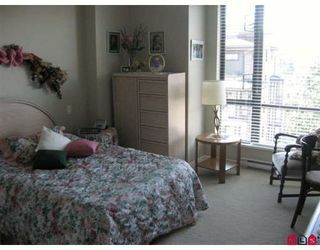 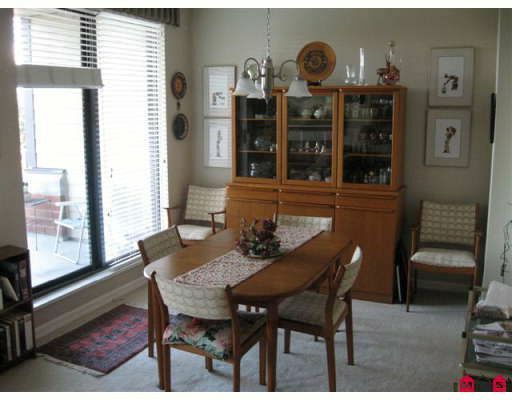 SUSSEX HOUSE, concrete 9' ceiling west facing enjoy evening sunsets, clean wellkept 1-bedroom plus den. View from balcony (water and mountain) overlooking park. 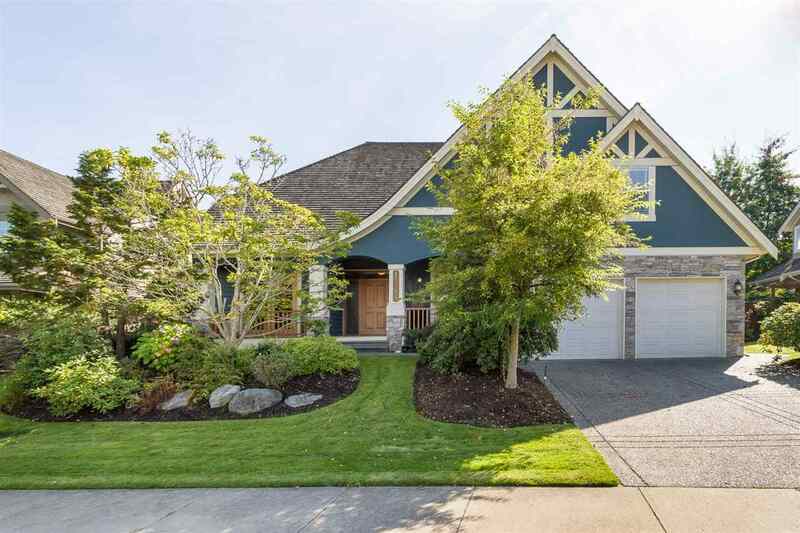 Easy walk to all the shops, allow time for showings.